Flip a coin if heads do 30 HP to opponent if tails miss next turn. 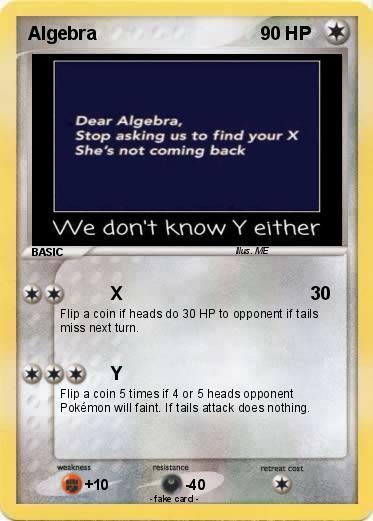 Flip a coin 5 times if 4 or 5 heads opponent Pokémon will faint. If tails attack does nothing.